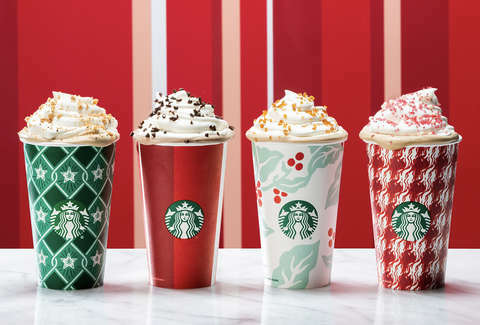 Tomorrow, December 20th, starting at 3PM, head into your local Starbucks where you can get any Grande Holiday Beverage for only $3! This offer is part of the Starbucks Happy Hour Event. To grab this special discount, check your Starbucks app and/or your Inbox or head here and sign up to receive a promo code which you can then show the barista on your smartphone. You’ll also be notified about future events like this and exclusive deals on drinks and food!